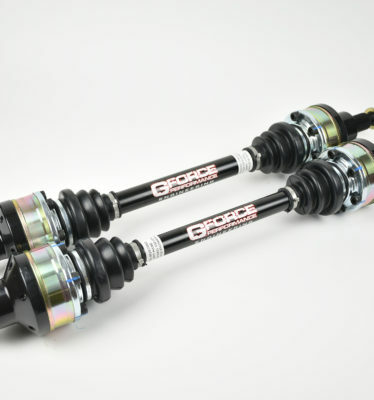 GForce manufacturers these bolt-in axle shaft upgrades for the 2015+ Ford Mustang exclusively for Ford Performance. That’s why we are so excited to now offer them through our website and the GForce dealer network. 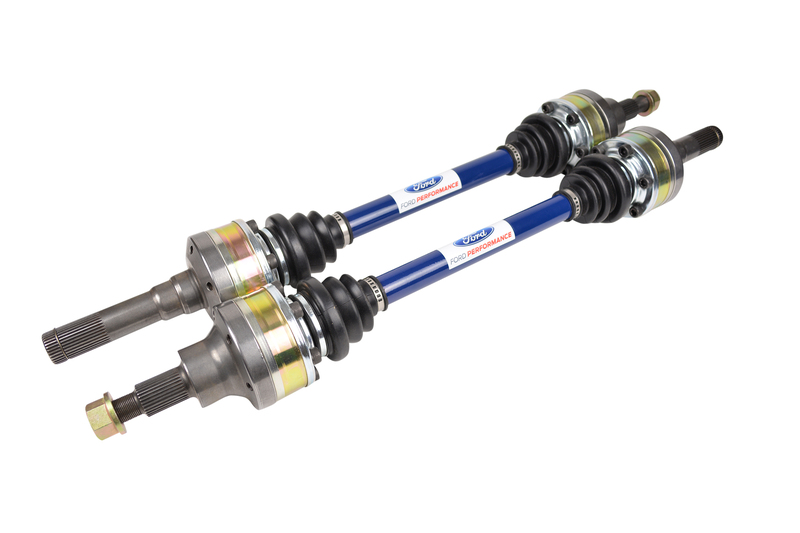 When you start heavily modifying a Mustang with Independent Rear Suspension (IRS) the weak link quickly becomes the rear half shafts. 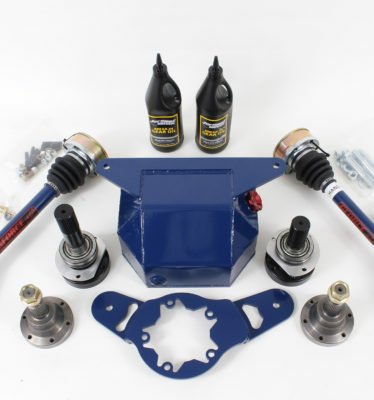 Ford Racing has come up with the perfect solution for your S550 Mustang half-shafts with this heavy duty upgrade kit! This kit is a direct replacement for your originals and is CNC machined from aerospace high-alloy materials for strength and durability. 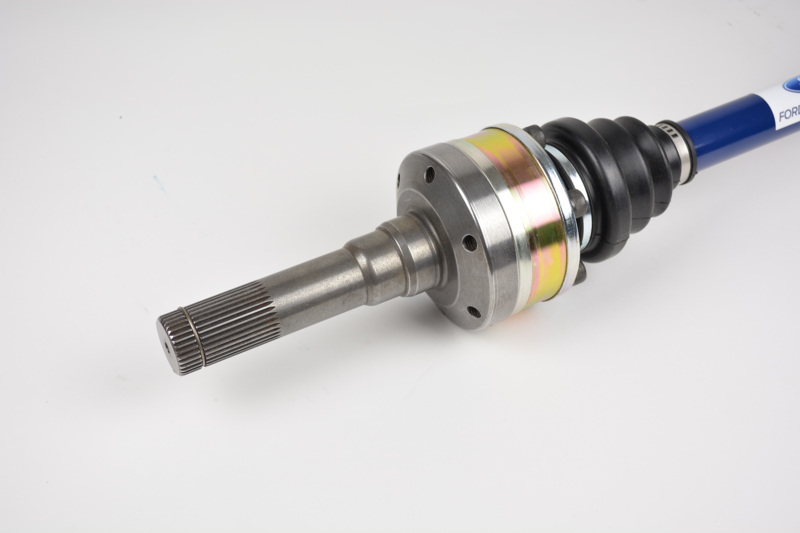 These half-shafts feature billet one-piece 34 spline inner and 32 spline outer stub ends. 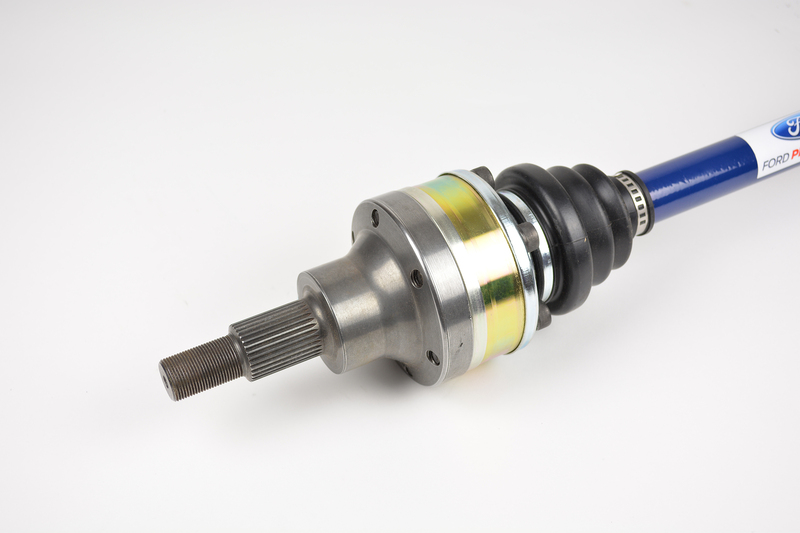 The CV joints are severe duty with CNC billet centers all using Aerospace electrically bonded e-coating to resist corrosion. If you’ve attempted to go wide open throttle from a dead stop in your S550 Mustang then you’ve probably experienced bad wheel hop. These heavy duty halfs-shafts feature anti-wheel hop technology. 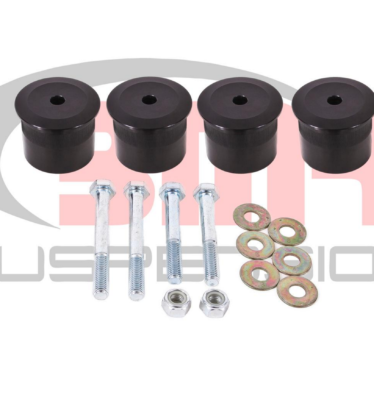 The M-4130-MA half shaft kit will reduce the Mustang wheel hop problem and keep your wheels planted to the ground for better launches and quicker E.T.’s!